There are a few factors people look for when searching for a unit in an apartment complex, such as number of bedrooms and the safety of the neighborhood. Unfortunately some apartment hunters forget to ask about a few critical aspects of their new home. Below are five considerations to remember before signing a lease. The last thing you want is to move into your new apartment complex and find out you have rodents or roaches. During the walk-through, check for signs of critters. Droppings in corners or chew marks on walls and cords could all be signs of infestations. Open up cabinets and look near plumbing pipes in the kitchen and bathroom as well. Note the noise level of your neighbors. Listen for barking dogs or rambunctious kids. Visit the location at different points of the day to see if neighbors and traffic outside increase or decrease. Look at surrounding buildings and note what businesses are present. If there is a school nearby, remember that it could increase traffic early in the morning. Check every window and ensure it locks. Make sure there is a strong deadbolt, and note any holes or gaps in doors and windows. You should also check that glass panes and screens are damage-free. Don’t forget to do lock checks on the building’s entrance as well. When you visit apartments, run all the faucets and flush toilets so you can note any drains that are slow or clogged. You should inspect the water pressure to decide if it is appropriate for daily needs. For electrical components, look for loose or discolored sockets, and turn on all lights. Plug in a phone charger to see if outlets work and if there are any noticeable electrical issues. Most people rely on their cell phones for many tasks; you don’t want to live in an apartment complex with terrible service. Check your device’s status as you move through the unit. Try making a phone call to see if the connection drops. If you are seeking a quality apartment complex in downtown Lexington, KY, look no further than The Flats at 345. 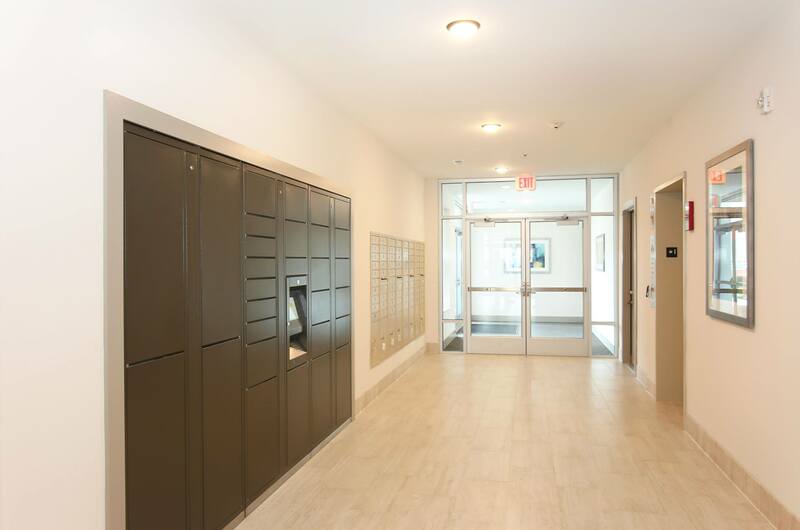 These luxury apartments in the Jefferson Street corridor feature modern amenities for one and two bedroom layouts. The pet-friendly apartments are also near shopping areas, restaurants, and parks. To find out what apartments are available, call (859) 286-2580 or visit their Facebook page for a look at their affordable units.